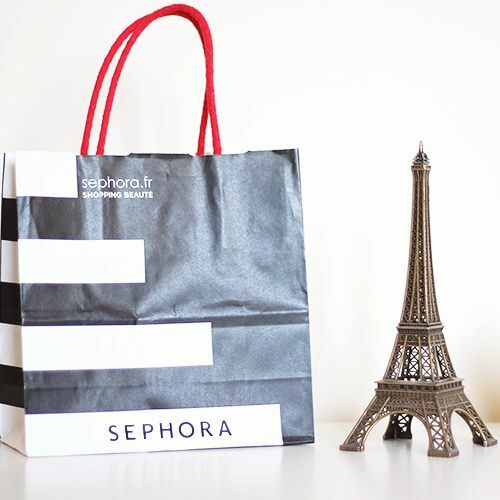 Ever since Sephora started shipping to the UK and opened the floodgates to all those wonderful beauty brands that have yet to make it to our shores, I've found it hard to actually stay off the site and adding things to my not-so-imaginary shopping list had become quite the bad habit. 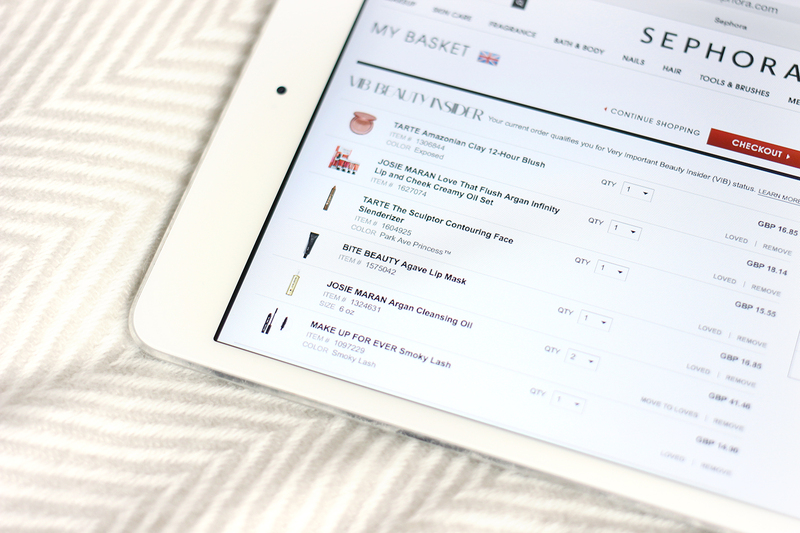 Most of the time I manage to step back and tell myself I don't need to spend something equivalent to a month's worth of food shopping on more make up, but if (and when) I do take the plunge, these six products will be at the top of the list! 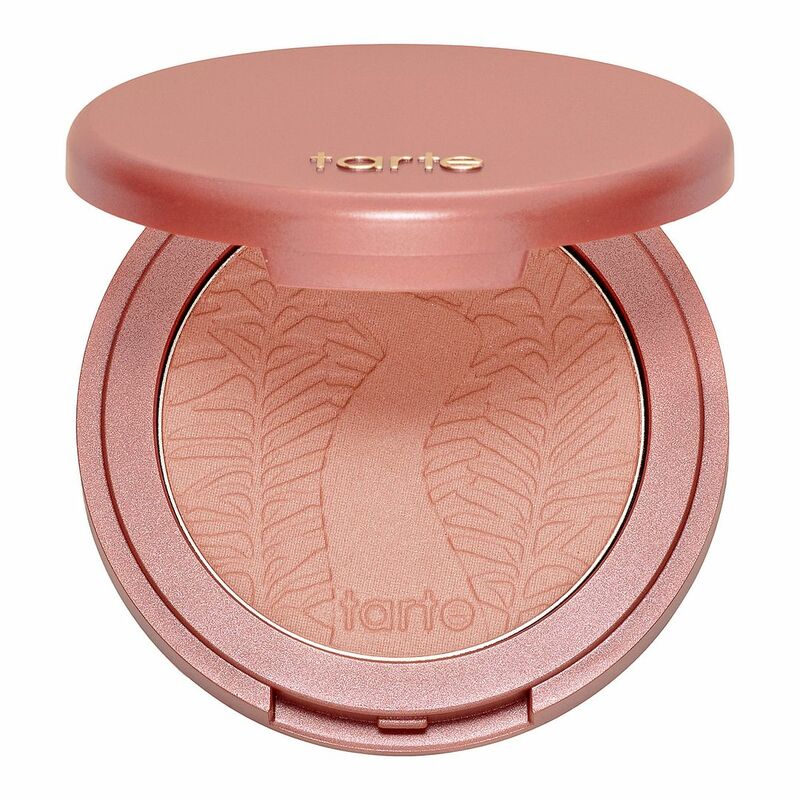 Tarte Amazonian Clay 12-Hour Blush in Exposed: One of the biggest draws to the site for me is definitely the extensive range of Tarte products which, although have now slowly started trickling into the UK via QVC, still include some of the holy grail products not available here that I've heard US bloggers rave about for years. Exposed is a blush I've needed in my life for a long time; neutral warm toned goodness wrapped up in probably one of the best formulas out there. 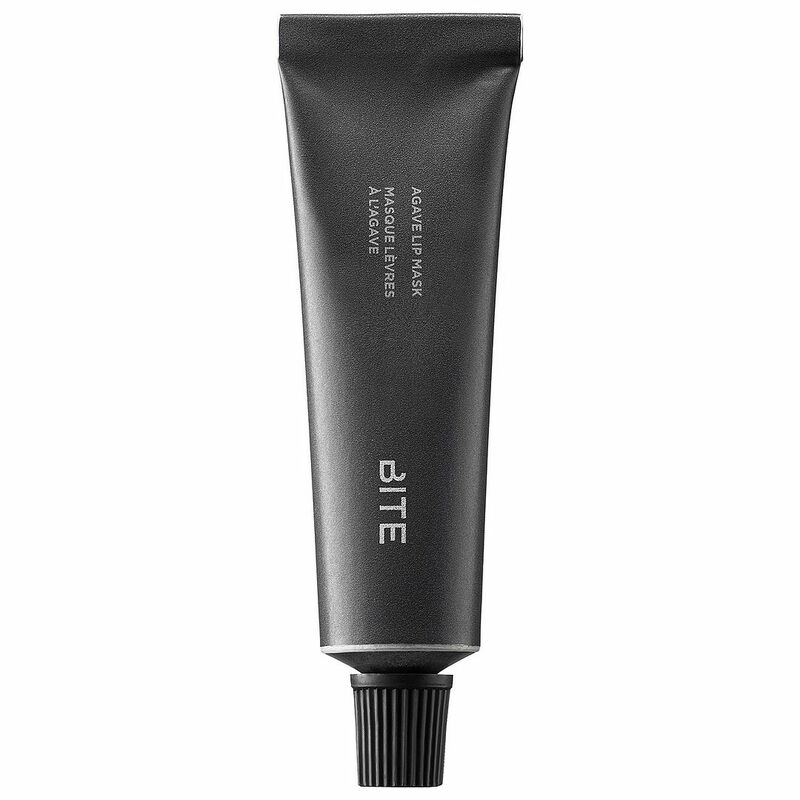 Bite Beauty Agave Lip Mask: Although I'll always be a faithful NUXE Reve De Miel girl, there are days when even the thickest layer of the stuff won't do the job and the Bite Beauty Agave Lip Mask sounds like just the thing for packing some extra hydration into my lips overnight. I've heard it smells incredible too! Josie Maran Argan Cleansing Oil: Just saying the words Josie Maran will get my attention these days and although if I had it my way I'd be adding the entire range to this list, unfortunately it's still impossible to get hold of some of the bestsellers like the original 100% Pure Argan Oil thanks to the no-glass shipping policy. Cleansing oil however is always a favourite and thanks to the plastic packaging I'm counting on this to be a good introduction to the line! 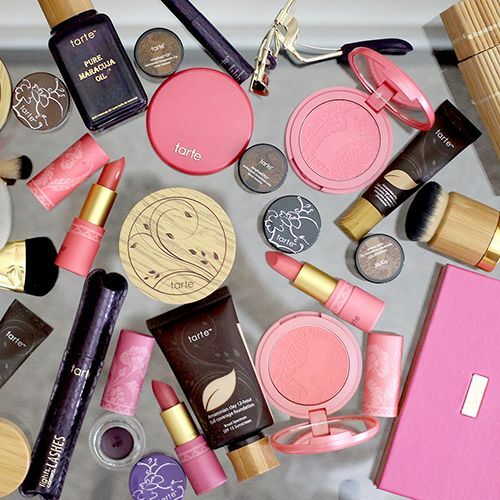 Tarte The Sculptor Contouring Face Slenderizer: If there's one thing I'll always be a novice at, it's contouring. 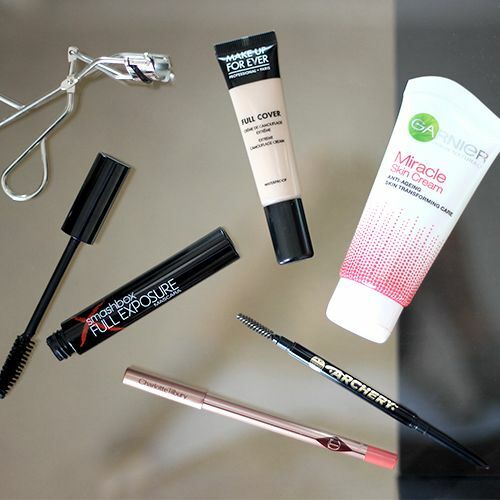 No matter how many products or tools I try, I just can't seem to achieve anything remotely cheekbone-like - although if we're being honest my overly round face probably has something to do with it.. 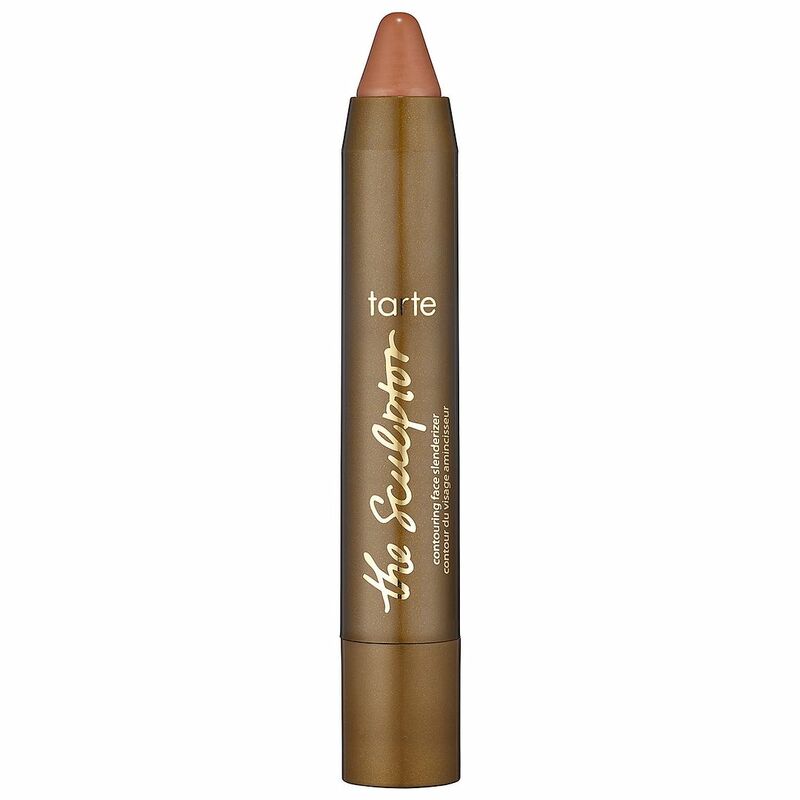 This creamy, blendable contour in a stick however looks like it could be the perfect product for chiselling out some serious definition. Josie Maran Love That Flush Argan Infinity Lip and Cheek Creamy Oil Set: One thing that Sephora do so much better than any of the UK retailers is their appreciation for travel sizes, gift sets and samples, because who needs four full sized Argan Infinity Lip and Cheek Creamy Oils when you can have four adorable miniatures? Another lusted after product from Josie Maran, these oil to cream formulas not only sound ingenious but look like they give a beautiful healthy looking complexion with a sheer tint of colour. 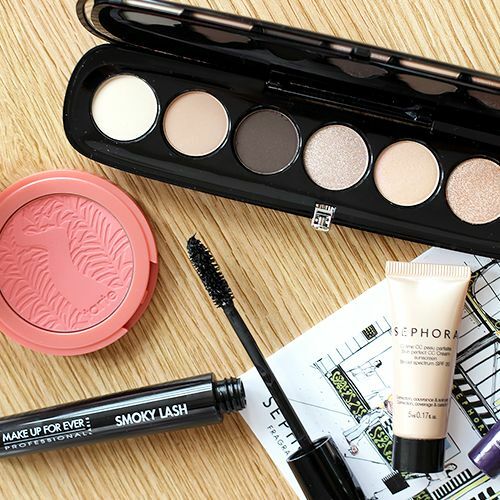 Make Up For Ever Smoky Lash Mascara: I've gone through quite the love/hate relationship with this mascara, coveting it for so many years, finally getting my hands on one during a previous Sephora Haul, being utterly unimpressed and then falling head over heels after giving it a second chance. 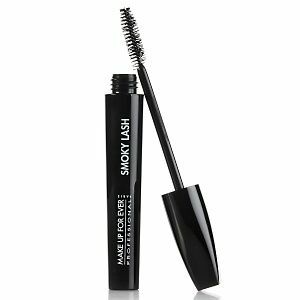 The trick is letting it dry out, which may sound like a horrific thing to do for mascara lovers out there, but it really does get better and better with time, until that is, it's time is up and like me you'll be lost without it until you order a new one! 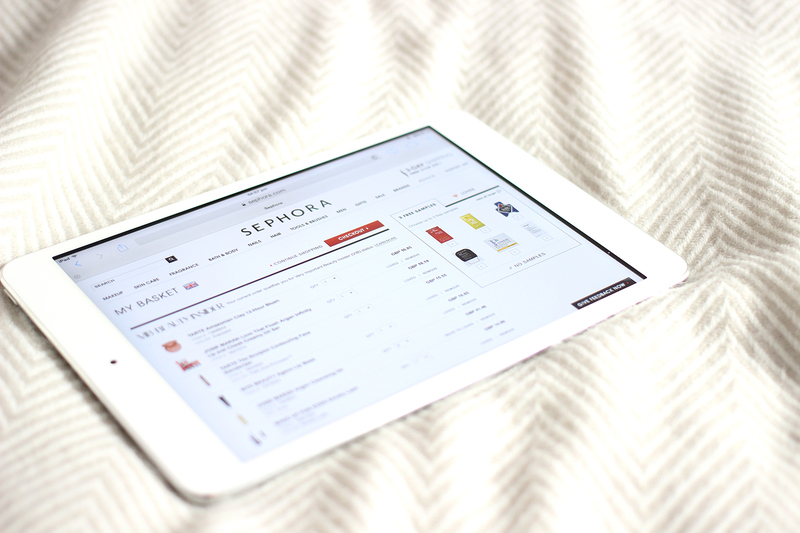 What have you been wishing for from Sephora?